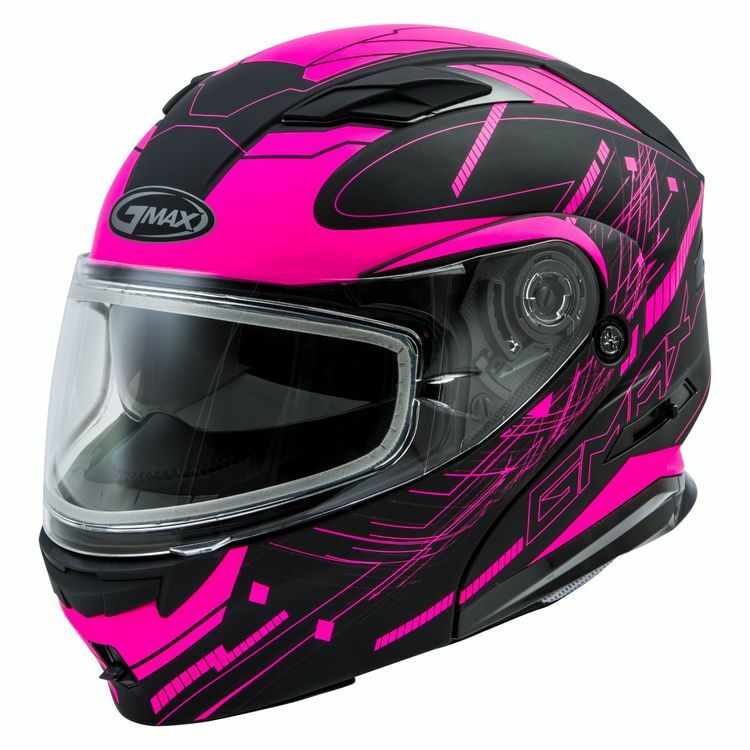 The MD01S Snow Helmet has a host of features including an internal, drop-down sun visor. Multiple vents provide ample ventilation and a Coolmax liner wick away moisture helping to ensure comfort in warmer conditions. The MD01S also includes a breath guard and chin curtain for colder temperatures. The integrated LED light provides extra visibility during night riding.